The Vimalakirti Sutra is one of the most popular Mahayana sutras. 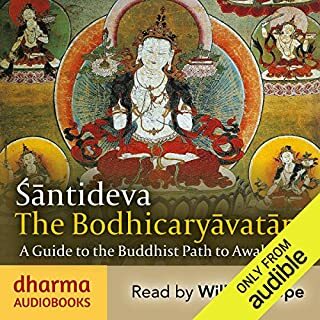 One reason for the Sutra’s popularity is that its principal character, Vimalakirti, is not a Buddha or a Bodhisattva or even a monk but a layman with a family living in India, leading - apparently - a secular life. 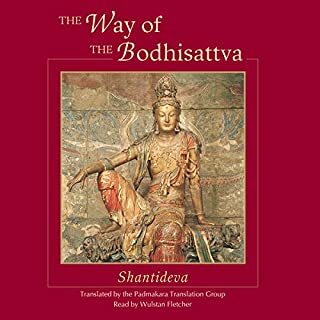 This does not hinder his ability, the Sutra proclaims, to be a man of remarkable spiritual understanding and attainment - so much so that he confidently lectures and advises arhats (enlightened monks) and bodhisattvas (perfected individuals working for the enlightenment of all) on spiritual matters. Distraught with remorse, he sought to expiate his crimes and, with the fiercely compassionate help of his lama, Marpa, devoted himself to unremitting practice - meditation in caves, existing only on nettles and turning green as a result. And he gained liberation in one lifetime. Milarepa’s remarkable story is told in this equally remarkable 15th-century biography, which is dramatic, humorous, moving and wise. Andrew Quintman’s new translation, vibrant and immediate, brings this great classic to life. Joyful, enriching and unexpectedly entertaining, it is a spiritual biography without compare. A wonderful story of a very interesting follower of the Dharma. Such a fascinating story of an ordinary man who becomes awakened and a treasured teacher of Buddhism. 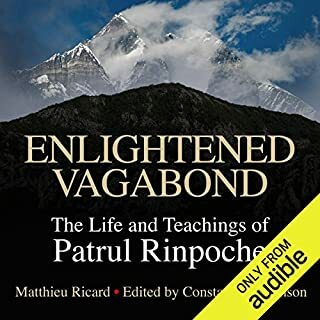 Inspiring story for all specially the ones with an inkling to spiritual life, you might want to skip the intro though, it's over an hour and it's mostly talk about Milarepa's life which you're about to listen to anyway. So inspiring and instructive! Excellent reading I this is a story I will listen to again and again. So many wonderful things I could say about this audio book. Deep gratitude. Thank you! 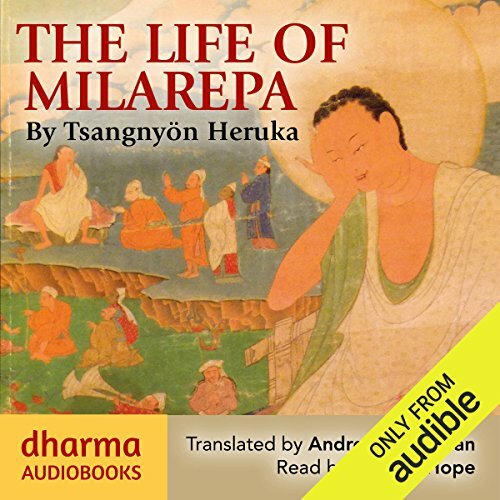 The best version of the life if Milarepa to date! Well told, engaging and enlightening. I loved it and will listen to it many times. What a Beautiful story, exceptionally narrated, I loved every minute of it, learned a lot and got moved deeply by it. no to be missed but to be enjoyed. 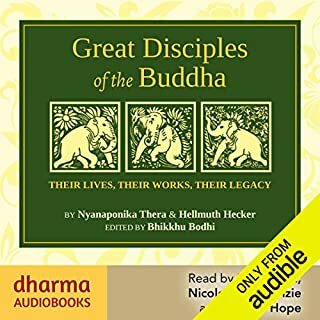 The best of all Buddhist life stories. My most favorite and touching life story of an enlightened Master. Great translation and narration. May it benefit everybody. 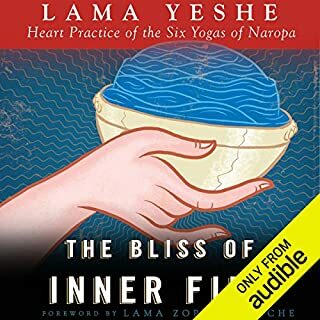 Would also be great to have Marpa's life audio book. There were many concepts that truly resonated with me, in regards to my spiritual journey. Inspiring especially for Varjayana practitioners. Great preformance of William Hope makes this not so easy to read story delightful to listen. 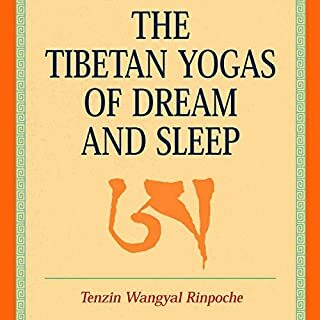 Filled with Milarepa’s Songs of Realisation this book is an inspiring reference to daily practice of Vajrayana meditation. Helps to understand historical perspective of the transmission as well. Graceful listening indeed! the narrator did a very good job! .......He created the interest with his story telling skill and voice modulation.